Development of the former bus station site into an eye catching and contemporary building. 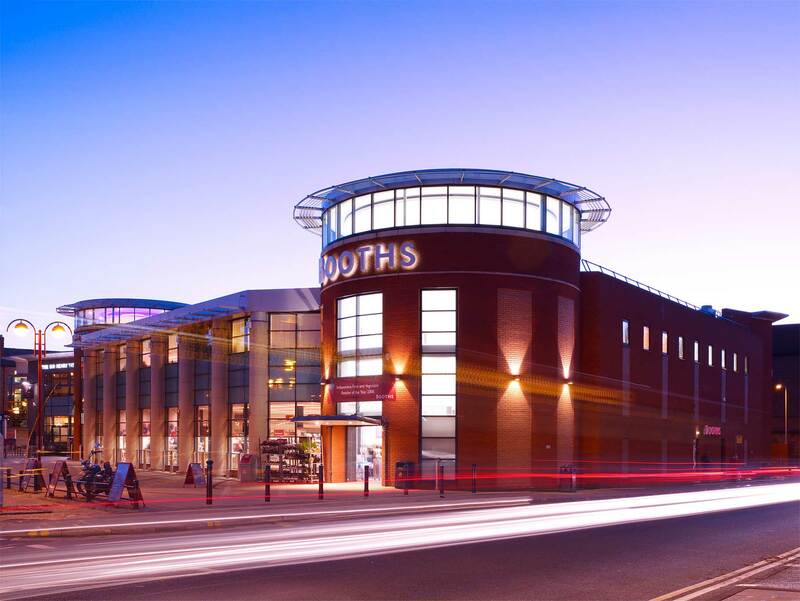 Maple Grove’s development of the former bus station site in Chorley succeeded in bringing a quality food retail offer into the town centre and provides an eye catching and contemporary building visible from the main A6 and town centre. The scheme required the remodelling of the town’s main Post Office building as well as alterations to the town’s telephone exchange. The building includes a JD Wetherspoon pub and a separate restaurant on upper floors. The building knits into the town’s shopping centre, pushing the parking towards the road network and creates strong pedestrian routes into the adjacent Market Walk Shopping Centre and beyond into the town centre.